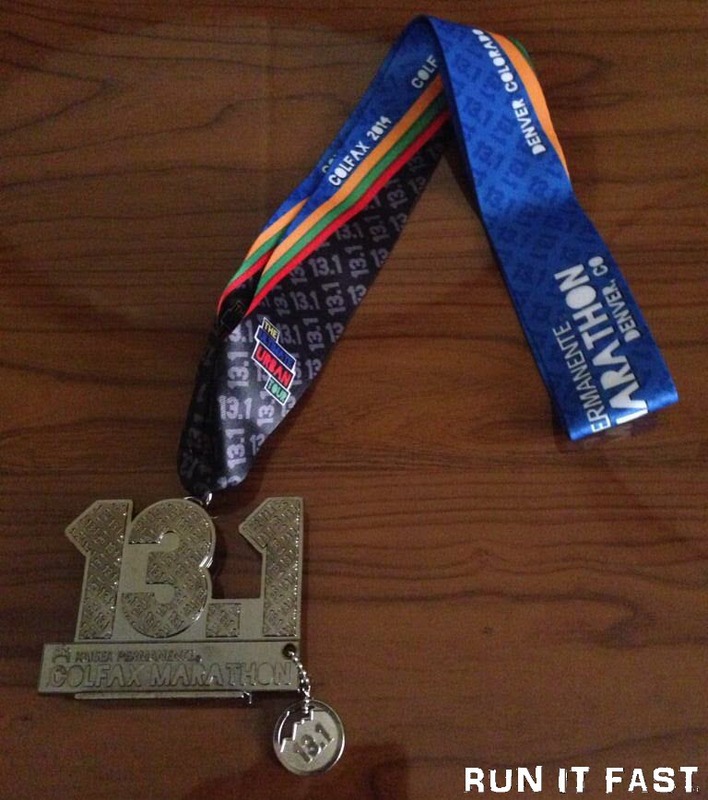 Tag Archive | "brad bennett"
This is the finisher’s medal for the Marine Corps Marathon that was held on October 27, 2013 in Washington D.C.
One of the coolest medals out there! 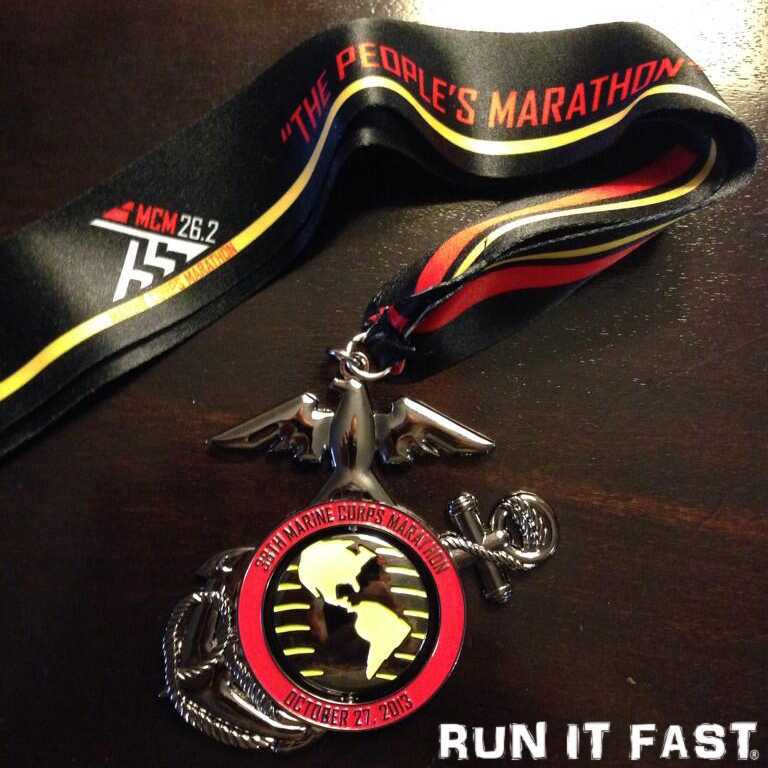 Congratulations to RIF #7 Brad who had a 67 minute PR! 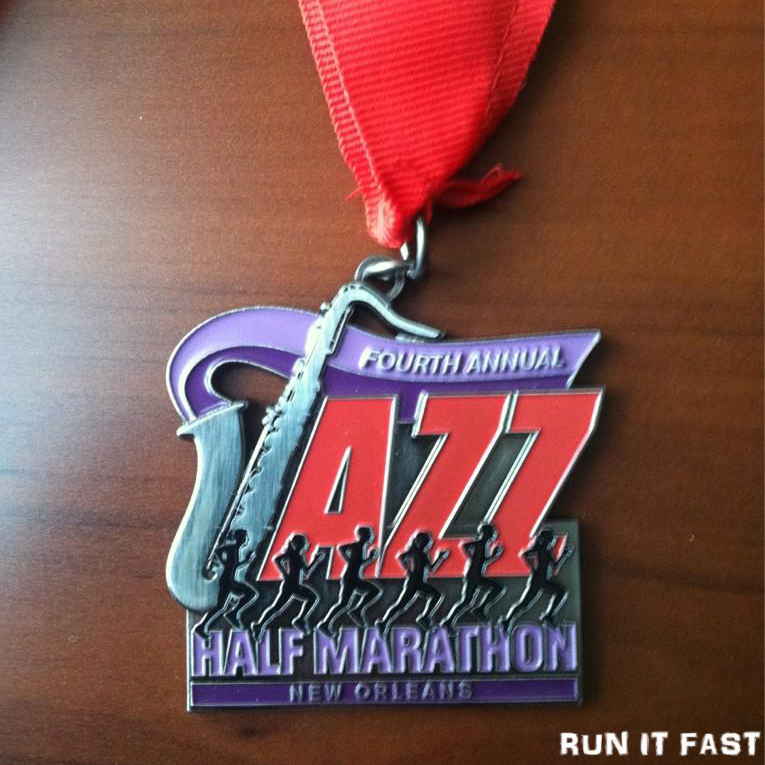 This is the medal for the Jazz Half Marathon that was held on October 27, 2012 in New Orleans, Louisiana.